US President Donald Trump's May withdrawal from an international nuclear pact with Iran was followed up with plans to impose new sanctions against the third-largest producer among the Organization of the Petroleum Exporting Countries (OPEC). India is committed to buying Iranian oil and continuing the two nations' economic cooperation, the Iranian foreign minister said after a meeting with his Indian counterpart and ahead of US sanctions aimed at halting Tehran's oil exports. Washington is pushing allies to cut Iranian oil imports to zero once the sanctions start on November 4. Iran's Foreign Affairs Minister Mohammad Javad Zarif met his Indian counterpart, Sushma Swaraj, in New York on the sidelines of United Nations General Assembly, according to a video from news agency ANI, a Reuters affiliate. India, Iran's second-biggest oil client behind China, has already reduced its intake of Iranian oil but has not yet decided whether to end purchases completely. "We have comprehensive cooperation with India and that comprehensive cooperation also includes energy cooperation because Iran has always been a reliable source of energy for India," Zarif added. 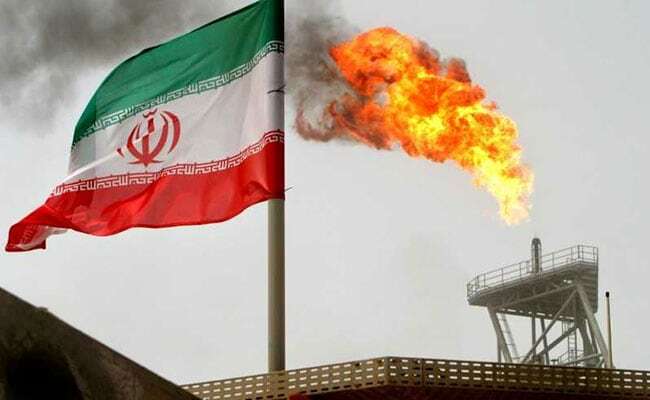 Iran is India's third-biggest oil supplier and the South Asian nation had drawn plans to increase purchases this financial year after Tehran offered almost free shipping and extended credit period. The Indian-backed Chabahar port complex in Iran is being developed as part of a new transportation corridor for land-locked Afghanistan. The complex could open the way for millions of dollars in trade and cut India's dependence on neighbour Pakistan. India is looking at providing a $3.5 million-equivalent bank guarantee for development of the port through UCO Bank, another government source said.